*Netflix unveiled the controversial first trailer for its series adaptation of “Dear White People,” which arrives April 28th, and within 24 hours, some customers were calling for a boycott of the streaming service, msn.com reports. 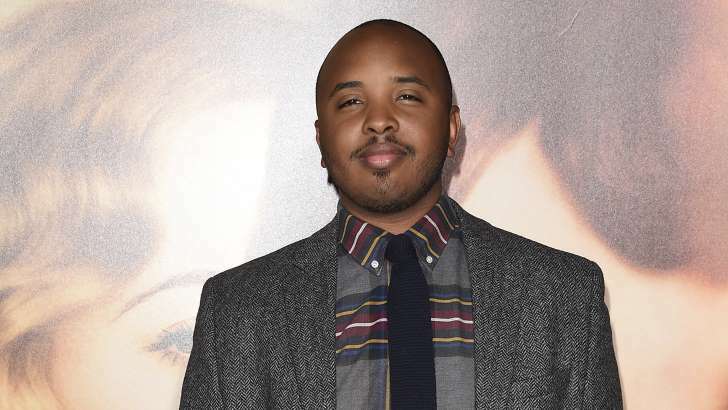 The new series is adapted from Justin Simien’s hit Sundance film, which chronicled the lives of several black students at a predominately white, fictitious Ivy-like university as racial tensions rise. In the new 30-second Netflix spot (scroll down to watch), protagonist Samantha White recites a list of acceptable Halloween costumes on her radio show: “Pirate, slutty nurse, any of our first 43 presidents. Top of the list of unacceptable costumes: Me,” she says amidst a flurry of photos of fellow students in blackface. Anytime you have black folks calling out racism and putting white supremacy on blast, white folks become uneasy — many of them don’t like free-thinking black folks that they can’t brainwash and pump full of propaganda, so as expected, these angry whites are canceling their Netflix subscriptions and calling for a boycott. “Netflix announced a new anti-white show (Dear White People) that promotes white genocide. I cancelled my account, do the same. #NoNetflix,” one Twitter account wrote. 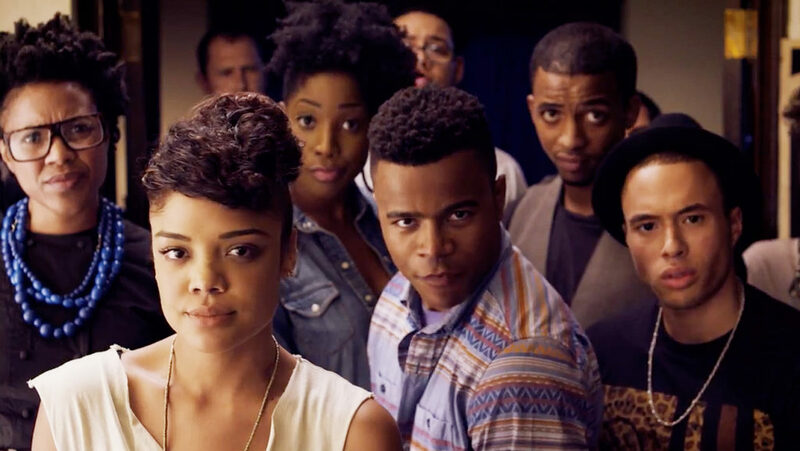 That particular tweet was shared so many times that “Dear White People” became a trending topic as news outlets rounded up racist reactions to the show. And because racists are low-level thinkers, they couldn’t foresee how their vitriol for the film would only help market the project and spike interest. “For me, it was really profound, encouraging in a weird way,” Simien tells ET on Thursday, while in New York City to promote the new series, the trailer of which has now been viewed over 530,000 times in its first 24 hours. At its core, “Dear White People” is about identity and explores a humorous look at students of color navigating a “post-racial America” … and in some ways, this boycott just highlights the themes of the story. “It does what the show is trying to do, which is to show you where we actually are, not where we think we are,” Simien concludes. “Dear White People” premieres April 28 on Netflix. This is one of the dumbest thing I have ever read on the internet. The boycott is anti-racist; the series is racist. And no, the creators are not grateful for the boycott. Since Netflix shows are not a free products, people won’t sample it out of curiosity as might be the case on free TV or on YT. Instead, Netflix will see a net loss on subscriptions and those involved with this debacle will have damaged their careers. But keep on spinning! People are sick of the race baiting. They can see through this show and your article.